Every smartphone needs a screen protector to provide safety to the screen. When it comes to Phone protection the Phone owners willingly spend any amount to make sure that their device is protected. Phone is an expensive phone and has worldwide popularity. There are many companies that manufacture screen protectors for the Phone. But there are very few that provide packaging for Phone screen protectors. 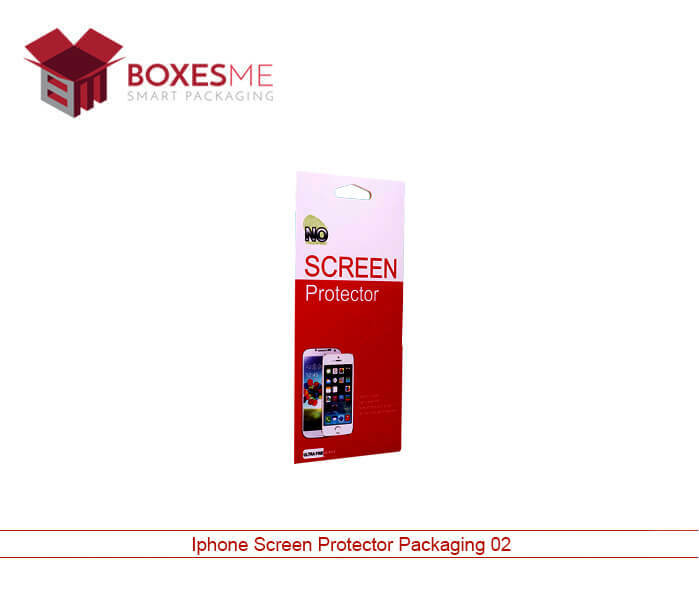 We are among those few companies that provide packaging for Screen protectors. Our packaging is cost-effective and of superlative quality which can be easily seen in the packaging. Phone protector is a sensitive product which needs extra protection to stay in a good position. It can be damaged easily. Tempered screen protectors are so thin and can be easily broken if mishandled. 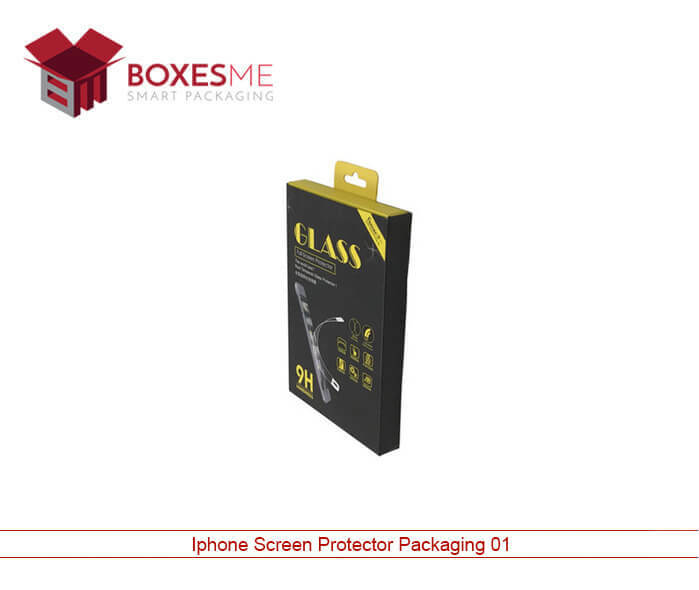 That is why we have designed our packaging in a way that not only protects the iPhone screen protector but also the tempered glass screen protector. 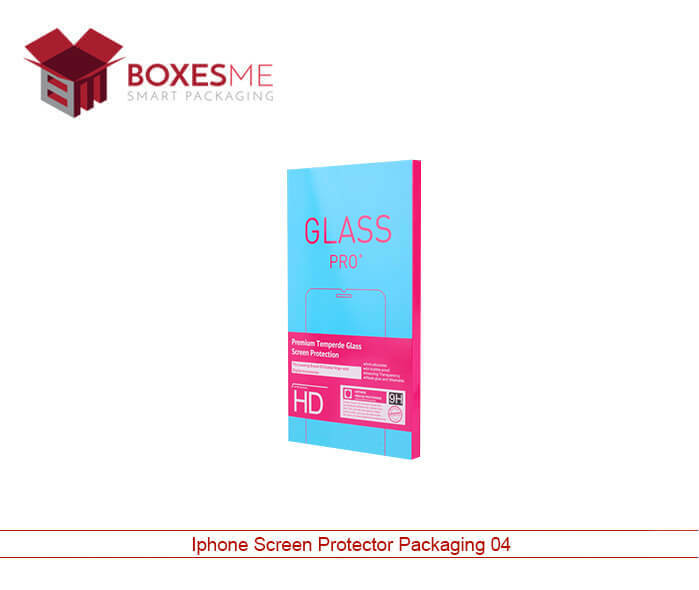 Our design is unique and special which is designed by our designer teams that know how to make safe boxes for mobile screen guard packing. Our boxes are very unique and distinctive in the market. These boxes are made from high-quality cardboard which protects the product. Our packaging adds extra value to your product and helps it to be recognized in the market with its extra-ordinary layout. Our boxes can be adjusted in any sizes. We can change the colour of the packaging to our customers. We offer full customization of boxes to our clients. These boxes have different beautiful colours and unique designs. 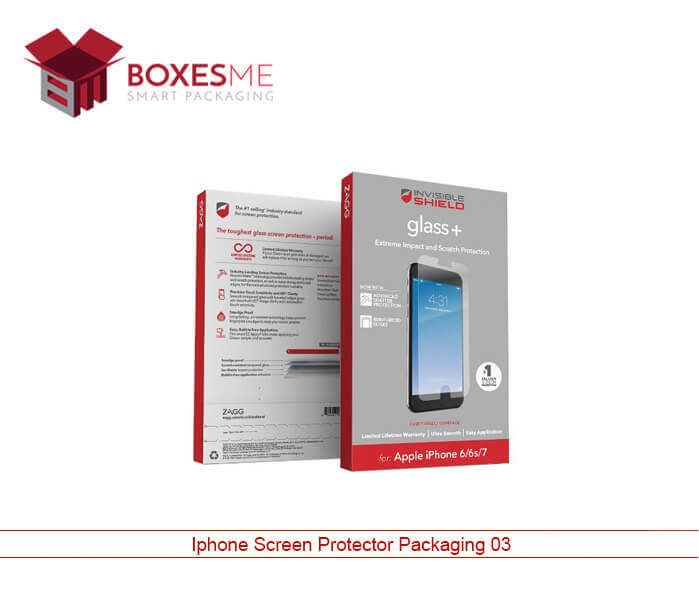 Our boxes keep your Phone screen protector safe from any kind of damage that can possibly happen while delivering. Glass protectors need some extra protection because they can be broken if mishandled in any case. We packed each Phone tempered glass screen protector in a separate box. We also put it in a soft cover which keeps it protected from scratches. Phone screen protectors are quite expensive so as their packaging. But we offer retail packaging for Phone screen protectors at an affordable cost. We have minimized the cost but not compromise on the quality of the product. You can find a visible difference in our product when compared to other companies product. BoxesMe Packaging strive to provide the best and cost-effective packaging to their clients. We offer to package at a comparatively low cost than the others. Our packaging is unique and has a visible difference from other’s packaging. We have designed our packaging keeping the sensitivity of your product in our mind. Our boxes are highly cost-effective and made from high-quality material. Our boxes have a unique design and strong enough to protect a sensitive product. Our boxes can be customized in different sizes to different colors, different shapes to different designs. We already have special designs for boxes which are distinctive in the market.